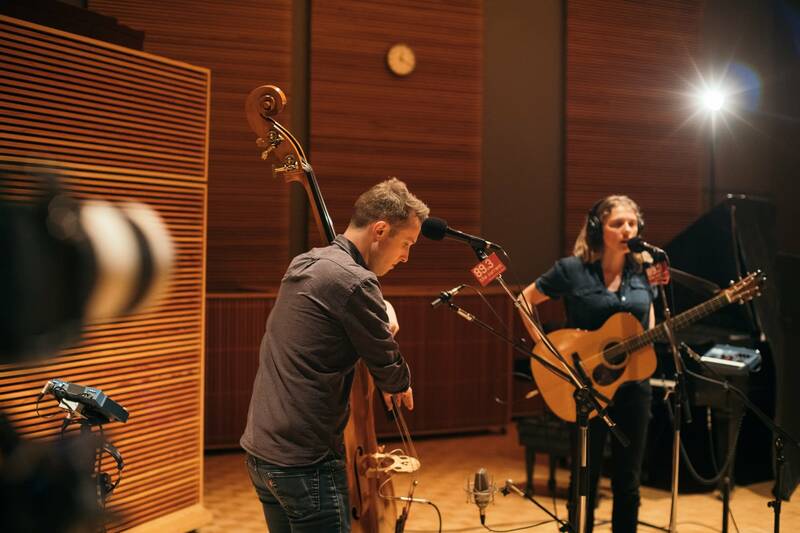 Radio Heartland is a 24-hour service featuring acoustic, Americana and roots music. Radio Heartland is available in the Twin Cities on KNOW-FM 91.1 HD2 and worldwide on the internet. 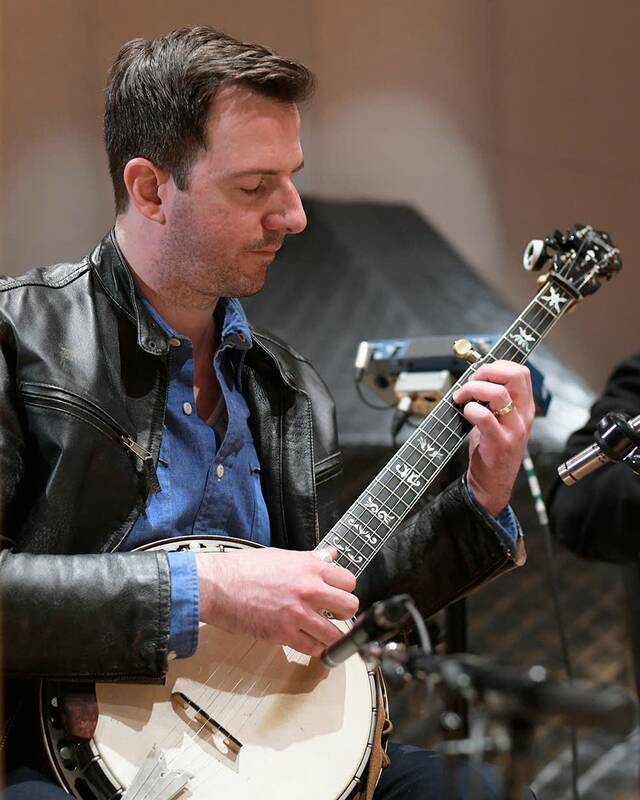 Monday 12 a.m.- 7 p.m. "Radio Heartland"
9 p.m.-12 a.m. "Radio Heartland"
Tuesday 12 a.m.- 7 p.m. "Radio Heartland"
Wednesday 12 a.m.- 7 p.m. "Radio Heartland"
Thursday 12 a.m.- 7 p.m. "Radio Heartland"
Friday 12 a.m.-12 a.m. "Radio Heartland"
Saturday 12 a.m.-10 a.m. "Radio Heartland"
1 p.m.-12 a.m. "Radio Heartland"
Sunday 12 a.m.-10 a.m. "Radio Heartland"
Wisconsin duo Dead Horses' stopped in to the Radio Heartland studio to play three new singles, including two previously unreleased songs. 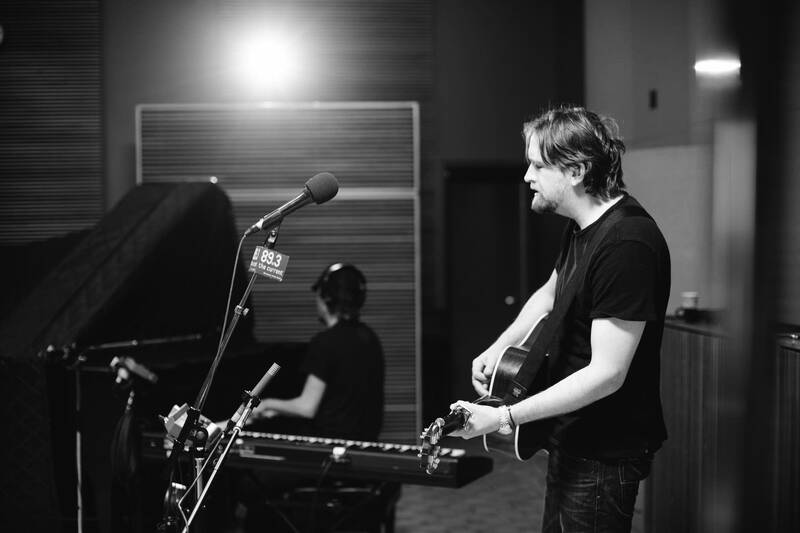 Hayes Carll says his personal Mount Rushmore of songwriters has always been Bob Dylan, Townes Van Zandt, Kris Kristofferson and John Prine, but having the sound advice of co-producers Allison Moorer and Brad Jones has given his latest release, 'What It Is,' a fresh sound. Katy Vernon's new album is 'Suit of Hearts'; the songs on the album deal with sadness and regret, but when you listen, you hear a woman also finding strength and opening doors to a brighter future. 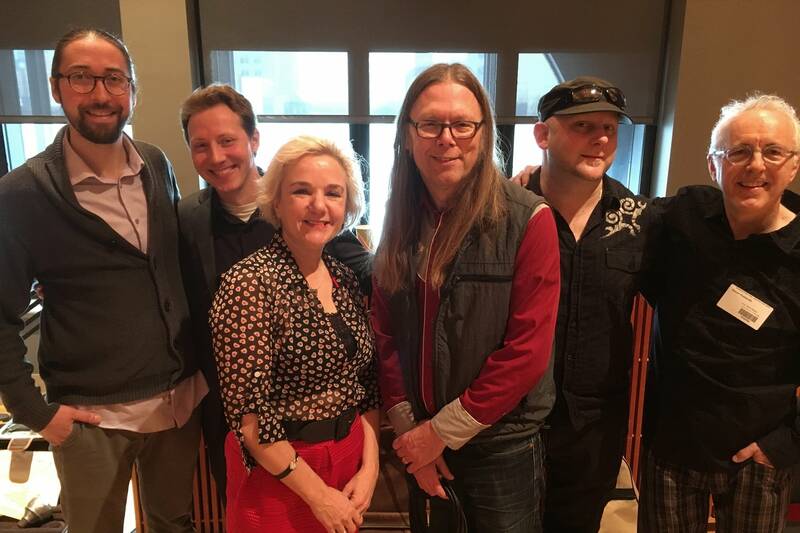 Vernon and her band recently stopped in for a session at Radio Heartland.